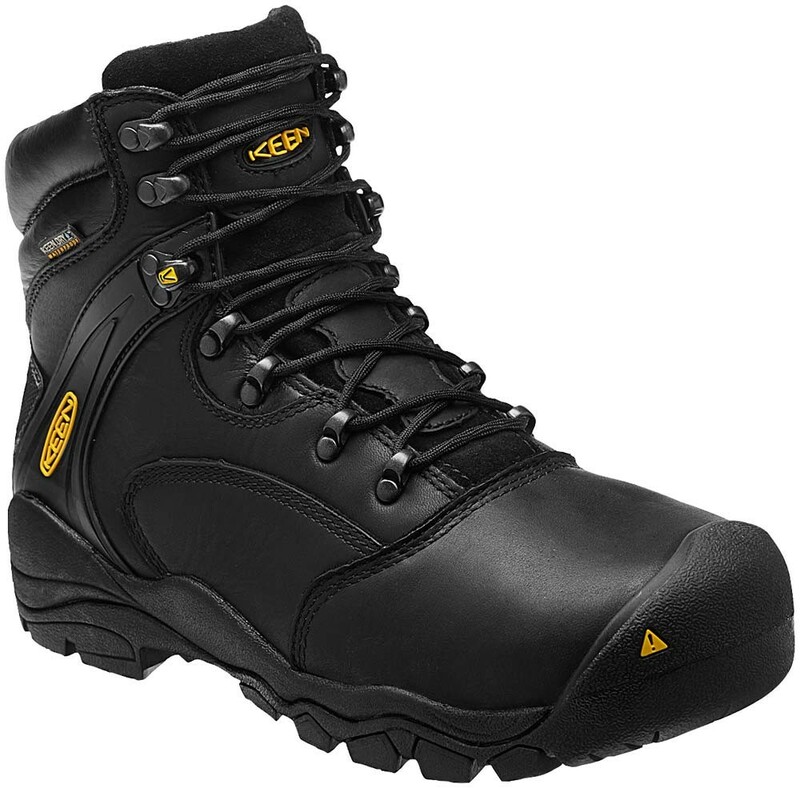 Dependable on the job, easy on the feet, the men's KEEN Louisville 6" boot delivers advanced durability, serious protection and exceptional comfort. This boot protects from the weather, and the abrasion-resistant materials hold up kicking around rock, scree and gravel. Protecting toes one shoe at a time.